Milton Dearborn (Uncle Milt) had been watching the food channel for several years and especially Emeril Lagasse. He wanted to start his own business and wasn’t sure what to do. So by chance he had a friend come over to watch a football game on a Sunday. Needing snacks, Milton made up a Mexican Salsa. His friend devoured it and told him he needed to make this and sell it because Cody didn’t have anything like it at all. That was in 2004. Milton started thinking and decided to make and sample his salsa all over the place to see what people thought. People loved it and he thought, “If people on the Food Network could make sauces and spices, why not me?” So Milton began his journey of experimenting and discovering a rub, which he called Critter Rub. The rest is, as they say, history. In 2005, Milton began to market and sell his products. 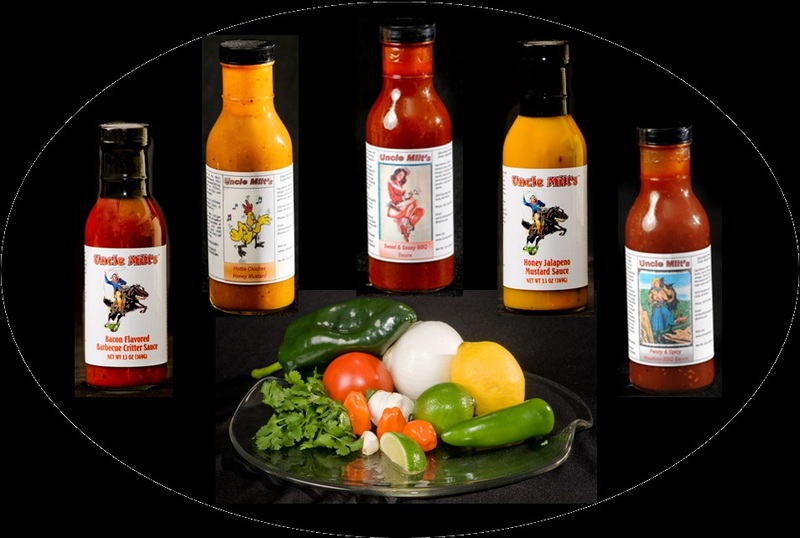 There are 8 different rubs and seasonings, plus sauces: Habanero hot sauce, Wyo-Mex salsa, five different BBQ sauces, steak sauce, and chicken wing sauce, as well as three mustards and two jalapeño hot jellies. New products will be added soon. 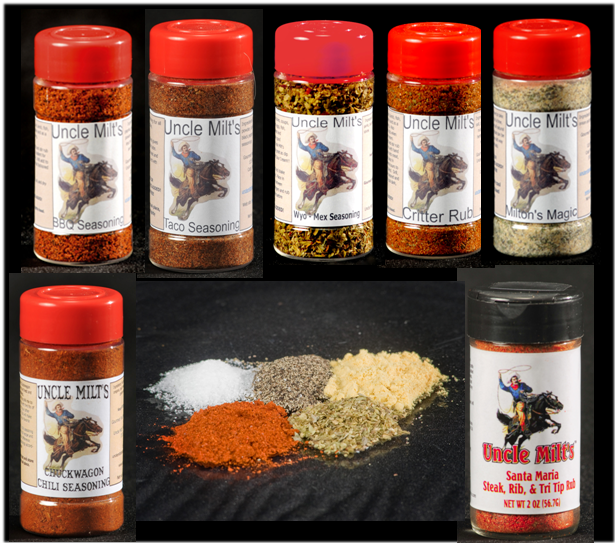 Uncle Milt endeavors to make his products chemical free, free of MSG, heavy chemicals or preservatives, low salt or salt free, and most are gluten free. Most of the products are hand made by Uncle Milt. Special orders can be placed through his web site: www.unclemilts.com, or by contacting Uncle Milt via phone or email (see top of the blog). 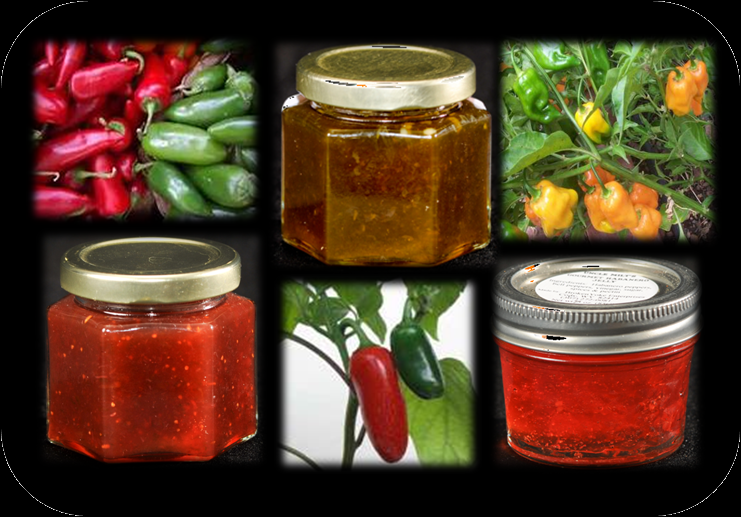 The Uncle Milt’s products are also available wholesale and private labels can be made for people who want products but wish to use their own label. They can also be purchased at these fine stores: IGA store in Powell; in Cody at: Cody Meat, Buckstitch Canvas, Yellowstone Gift Store, & Wyoming Buffalo Company. Uncle Milt is in the process of contacting stores throughout Wyoming and Montana. 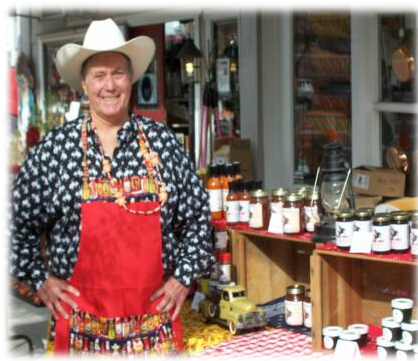 He has a wholesale customer in Jackson, California. He is currently contacting various stores in Red Lodge, Montana, Casper, Saratoga, and Dubois, the Rawlins and Rock Springs area to sell product. Check the web site for new locations as they’re announced! 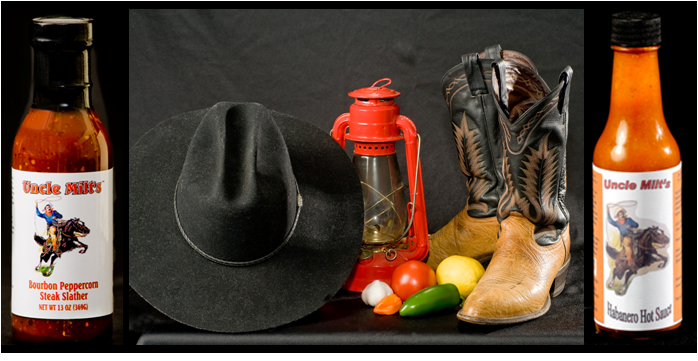 Uncle Milt also participates at craft fairs, home and garden shows, farmers markets, and the Cody Stampede. 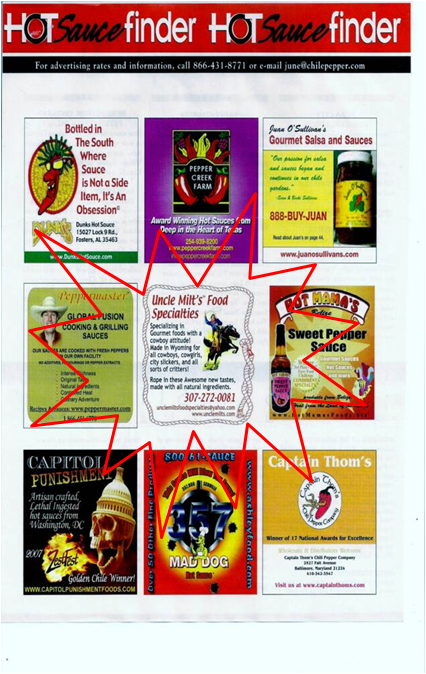 People can always email or phone to see where he will be next or if there is a store near them that carries Uncle Milt’s Gourmet Rubs and Sauces.